Baldwins Nurseries of Falmouth have been growing landscape plants, trees and shrubs for 23 years! They take pride in offering healthy and unique plants and trees. 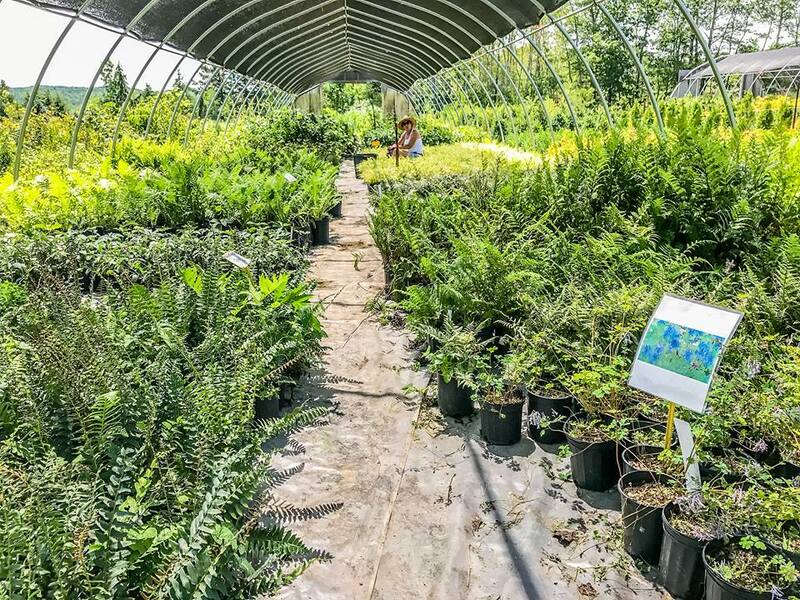 At their 5-acre nursery, you will find hundreds of choice products to enhance any landscape. 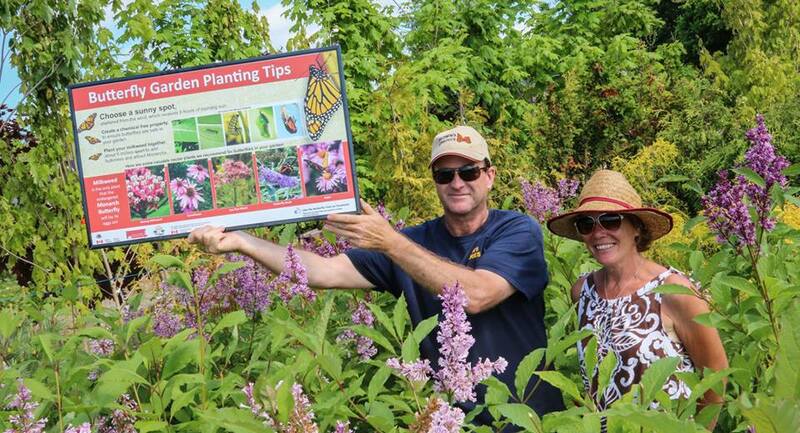 “One of our favourite parts of Open Farm Day is to have an opportunity to discuss how important it is to have an opportunity to discuss how important it is to plant trees and to teach people about pollinator plants and their importance,” they explained. 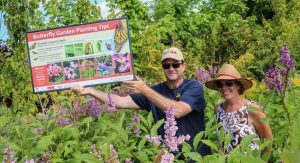 Baldwins Nurseries is also a Monarch Weight Station, they have even been able to video a Monarch butterfly as it emerged from the chrysalis! Baldwins Nurseries can’t wait to see you on the farm!